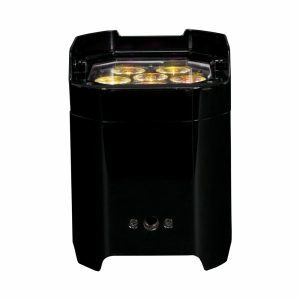 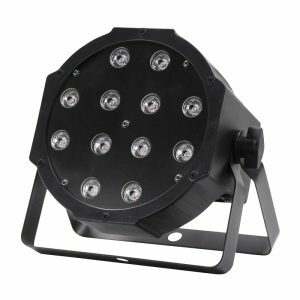 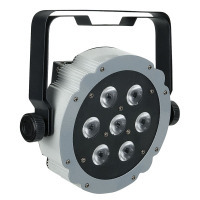 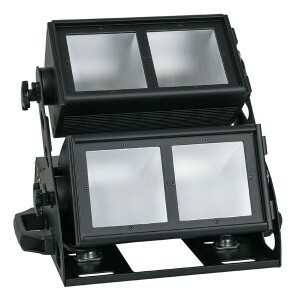 This effect par combines multiple technologies into a single, compact lightweight housing. 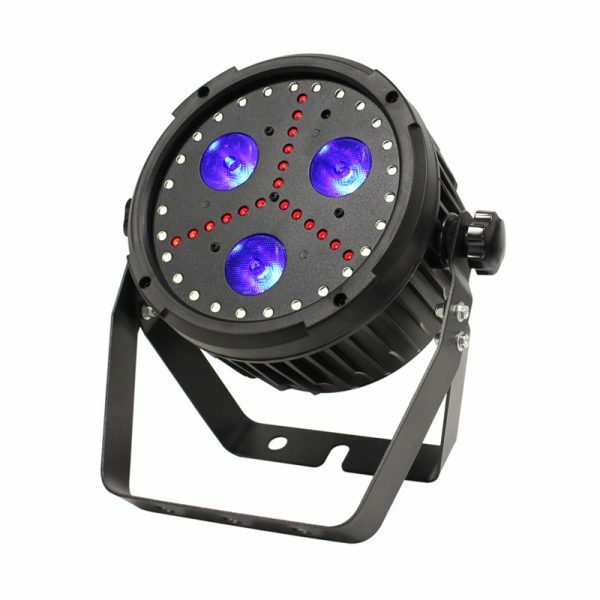 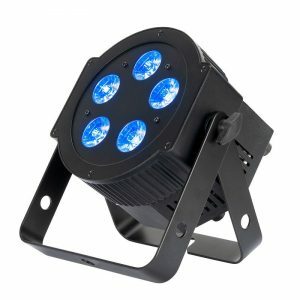 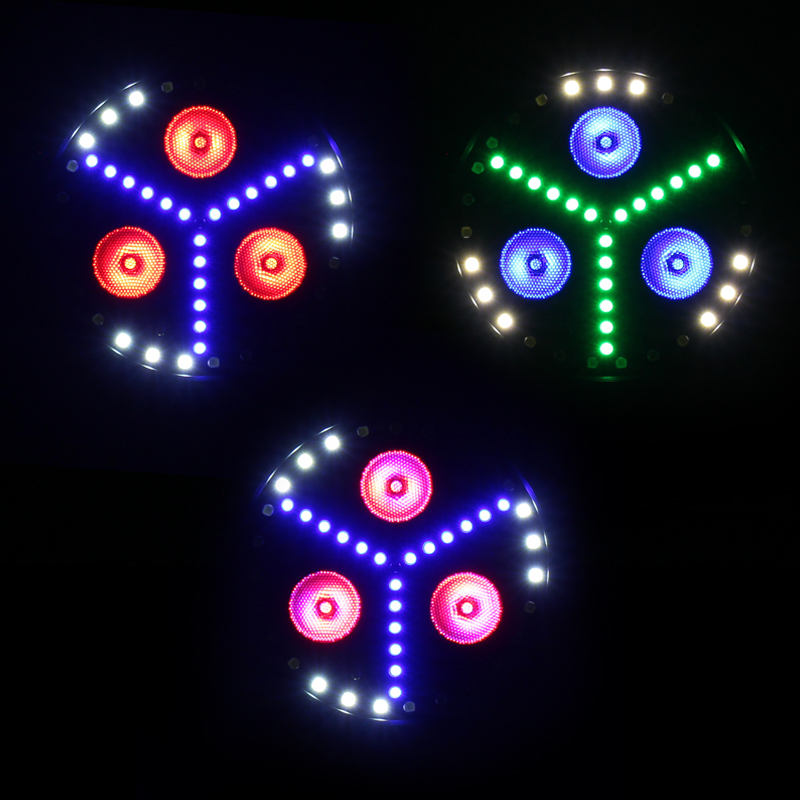 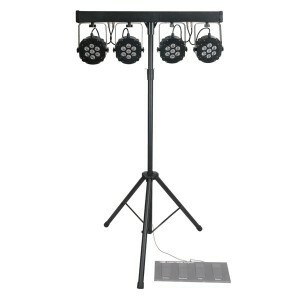 The three 8W RGB+UV LEDs, a tri formation of RGB SMD LEDs and a ring of white strobe SMD LEDs create a stunning effect. 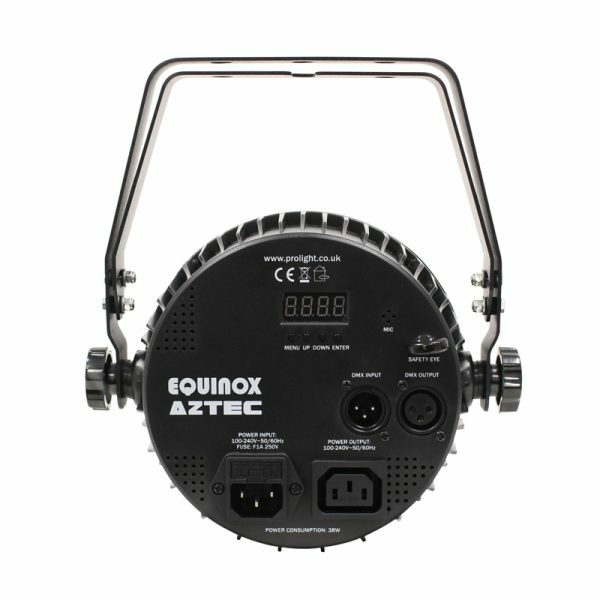 The on-board menu system offers control in auto, sound activation, master/slave and DMX modes and the included IR remote allows each effect to be used independently or multiple effects to be combined.